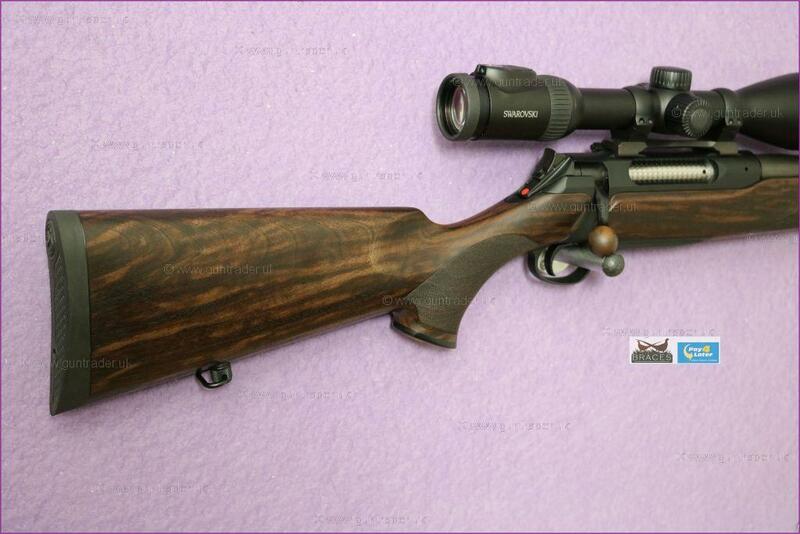 No other bolt action rifle epitomises traditional hunting as tasteful as a Stutzen. Yet no other bolt action rifle holds similar challenges when it comes to constant precision in all climate zones and over decades. 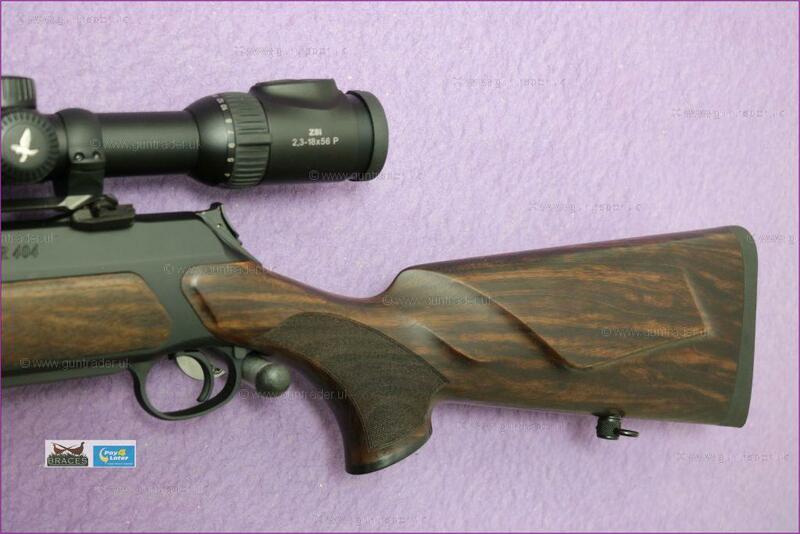 What until recently has been close to the impossible, Sauer & Sohn has solved by integrating a one-of-a-kind Carbon Spine technology – an ultra accurate and under all conditions ultra reliable hunting rifle in the classic design of a full-stock beauty.